The GlassFX by RailFX glass railing system offer glass and aluminum construction to achieve a beautiful aesthetic. The system screens wind while preserving views. The PicketFX by RailFX railing system utilizes all aluminum construction. These systems are designed to offer a stunning look and low maintenance at an affordable price point. 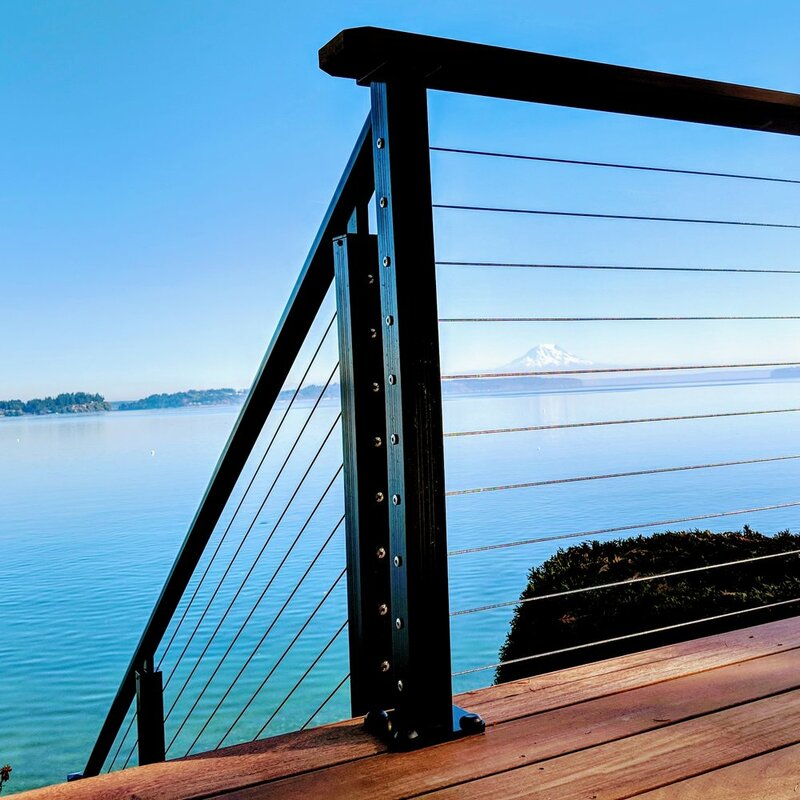 RailFX aluminum railing systems combine the durability of aluminum with innovative design details to ensure lasting beauty, structural integrity, and affordability while drastically reducing long term maintenance expenses. All railing and posts are made from high strength 6000-series aluminum extrusions that can be cut and assembled on site using pre-engineered components that snap and screw together. RailFX aluminum railing systems are easily adaptable to any project; interior or exterior, commercial or residential. Simply choose the style options that are best for your project to custom design your railing.